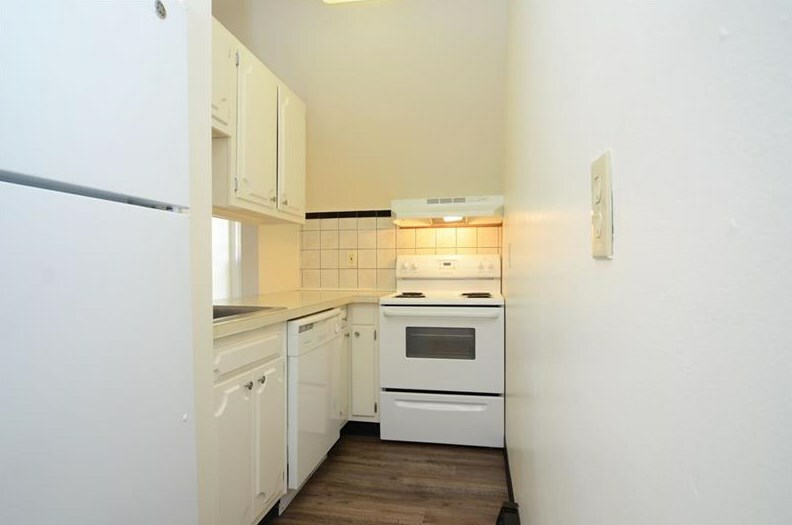 New York style condo in a great location. 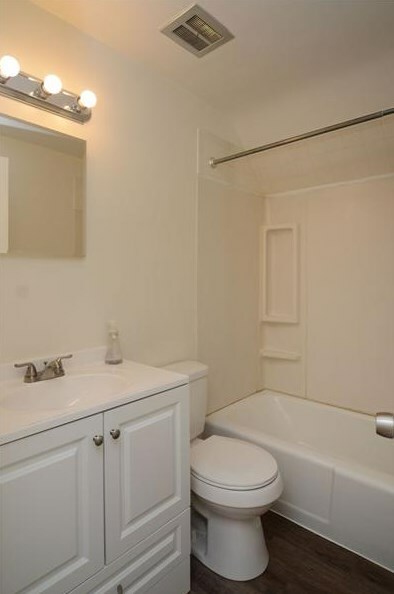 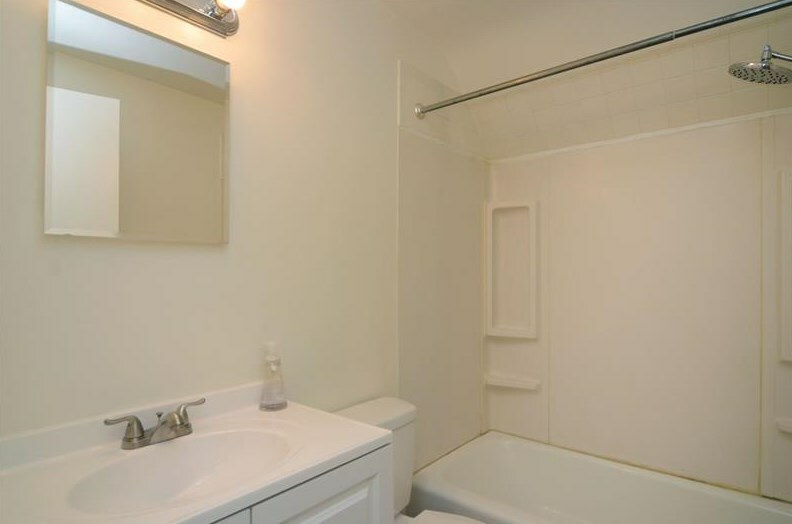 Freshly painted with an updated bathroom! 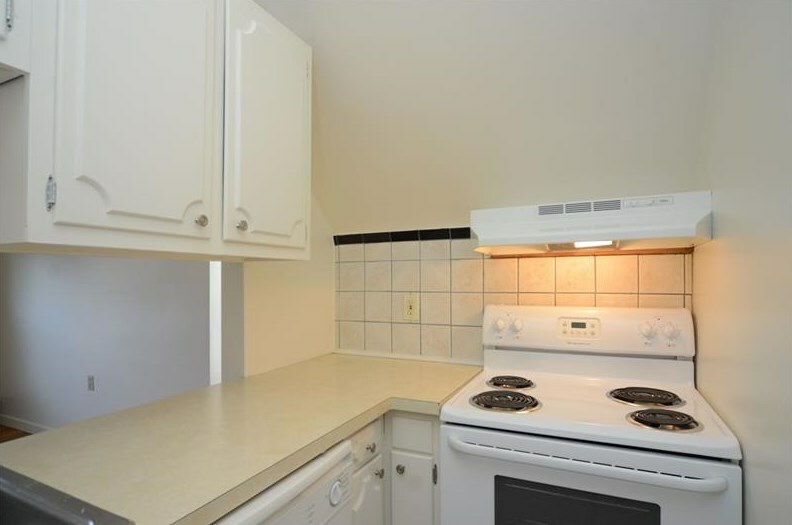 Walking distance to shops and restaurants. 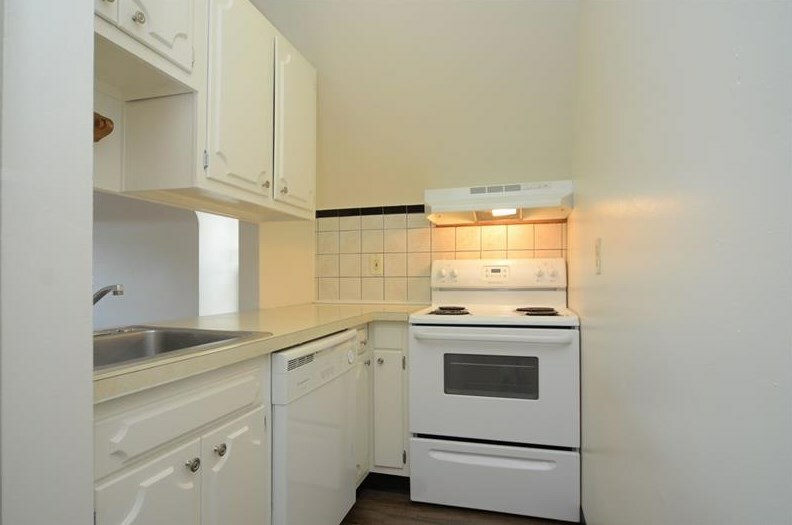 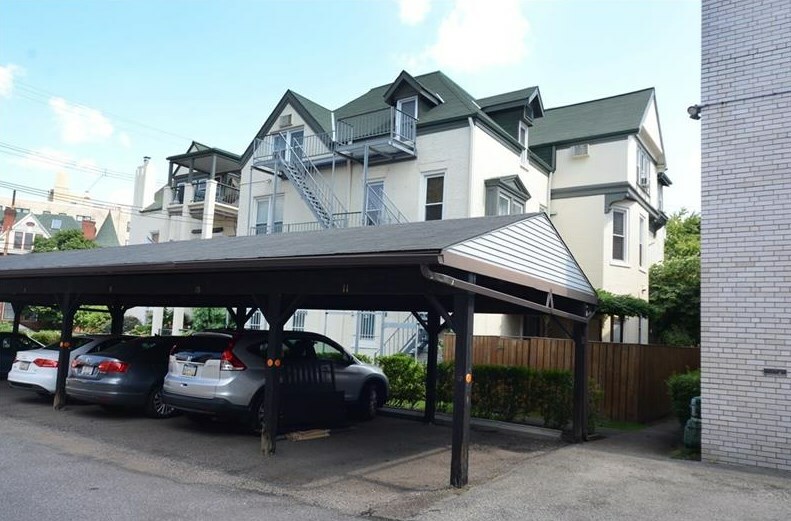 400 S Highland Ave #10, Pittsburgh, PA 15206 (MLS# 1358297) is a Condo / Townhouse property with 1 bedroom and 1 full bathroom. 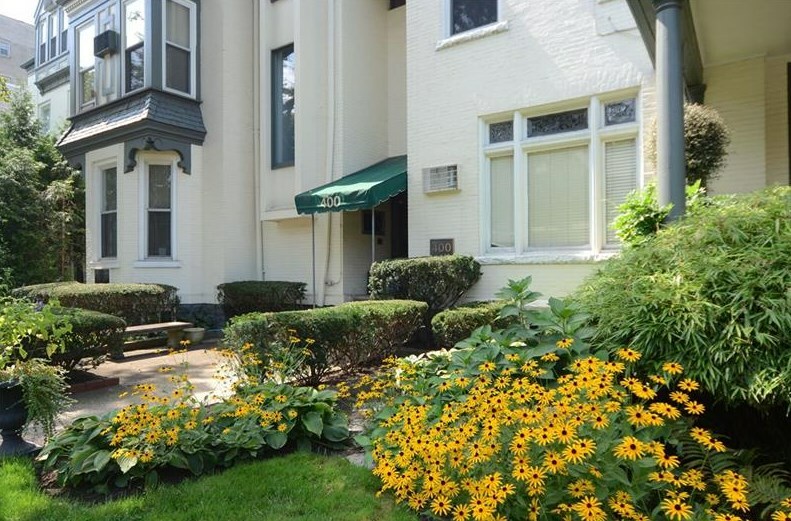 400 S Highland Ave #10 is currently listed for $150,000 and was received on August 31, 2018. 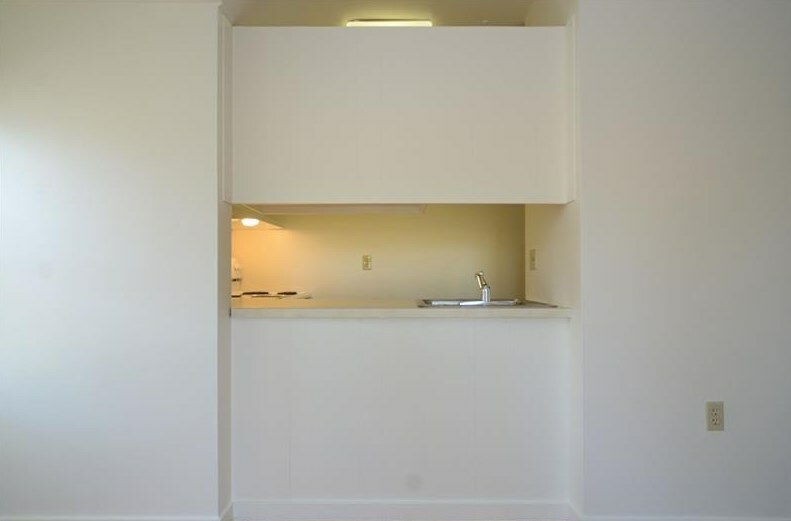 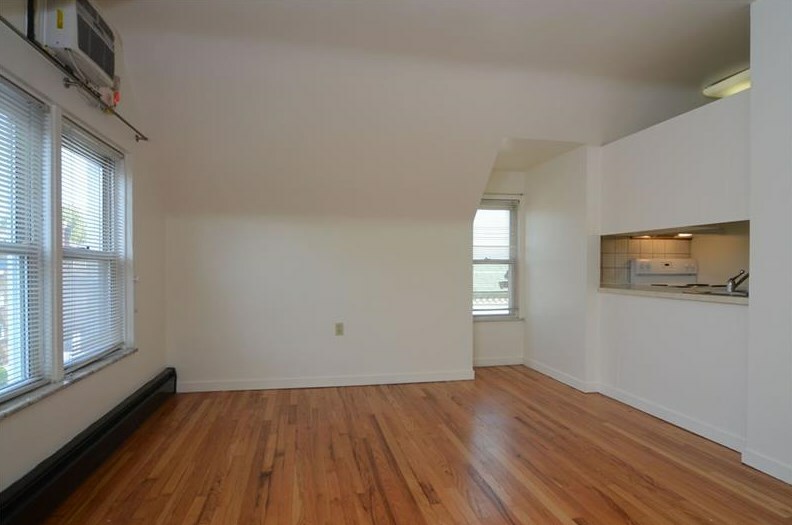 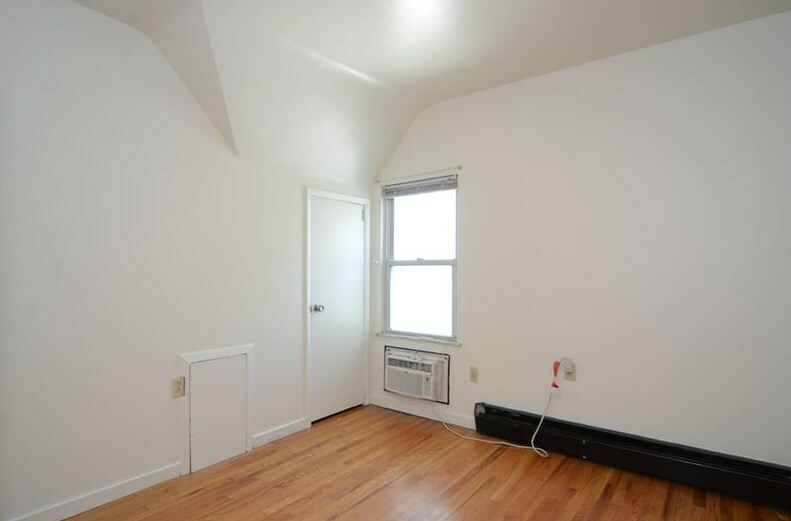 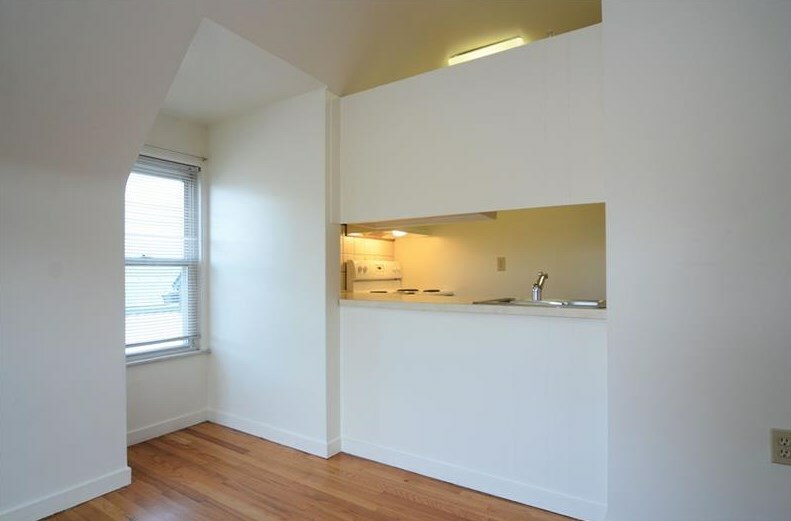 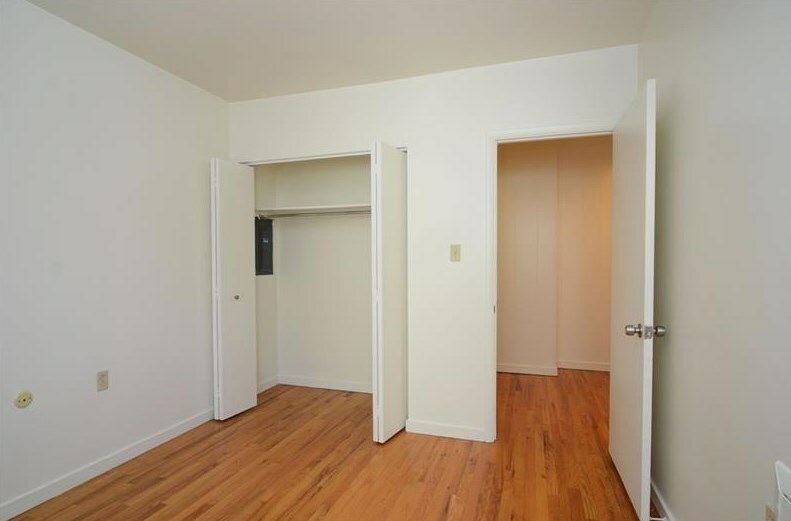 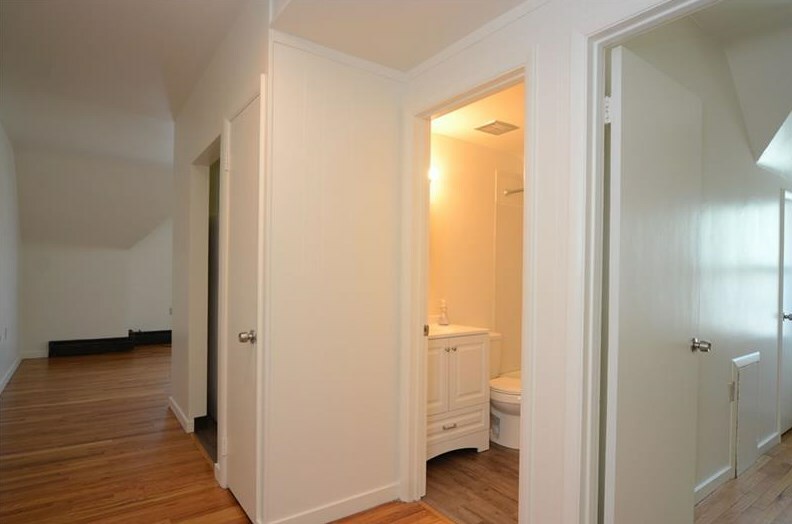 Want to learn more about 400 S Highland Ave #10? 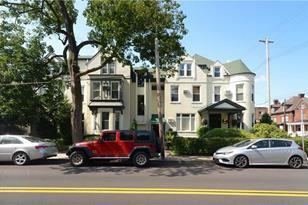 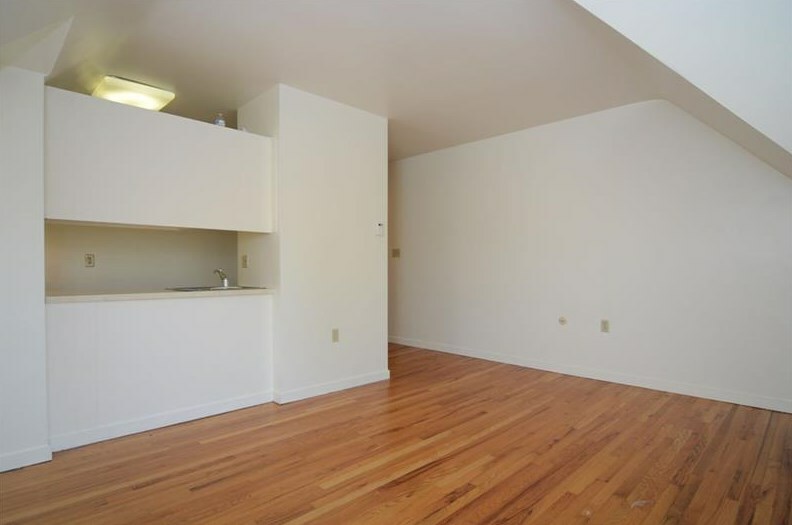 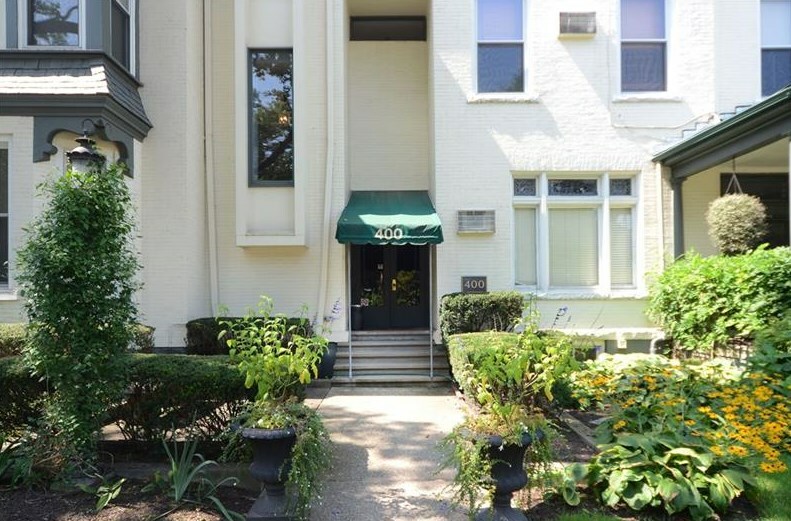 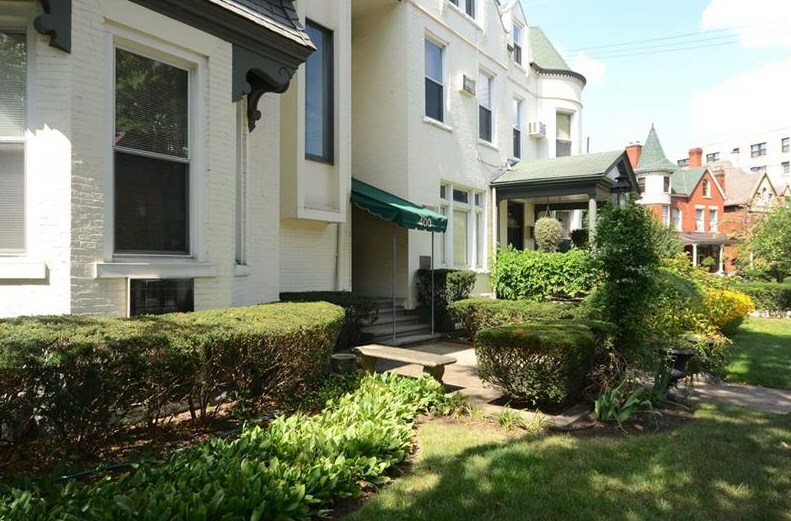 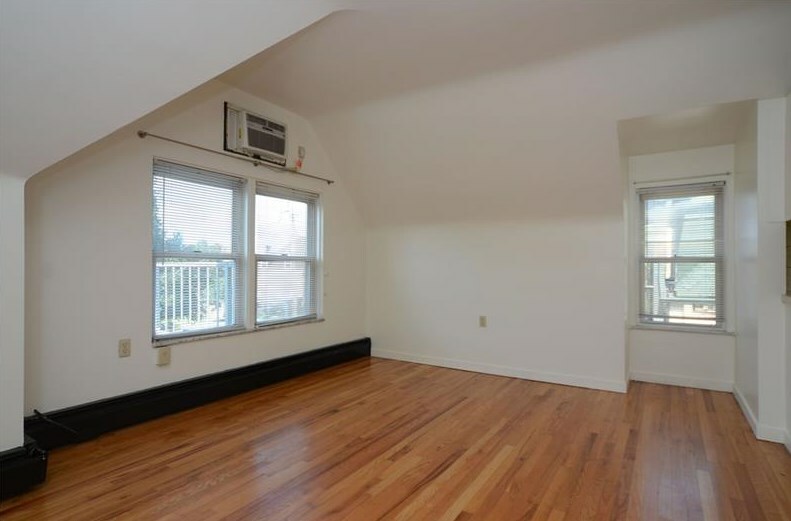 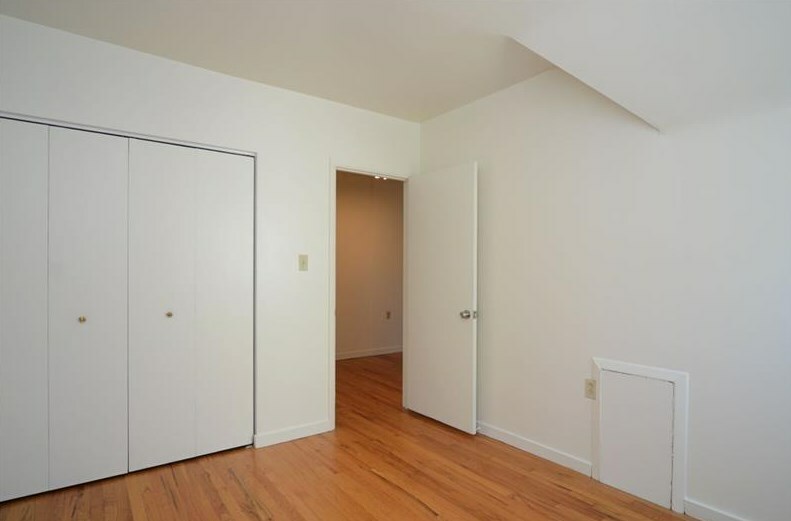 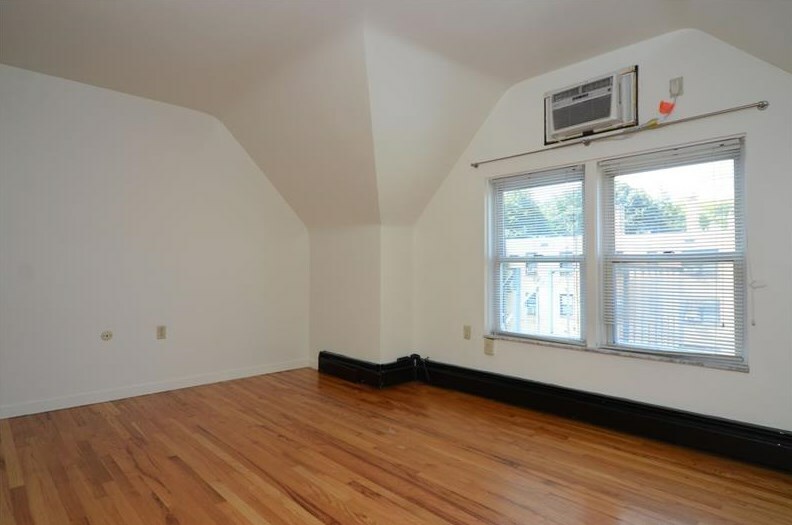 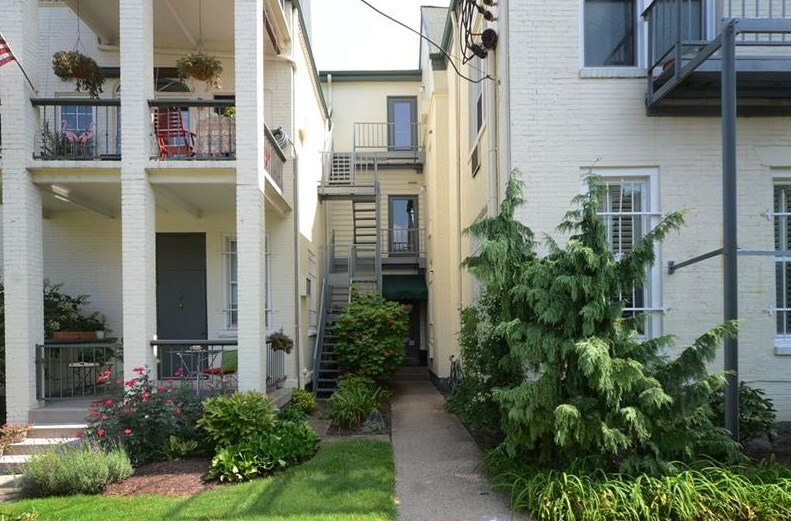 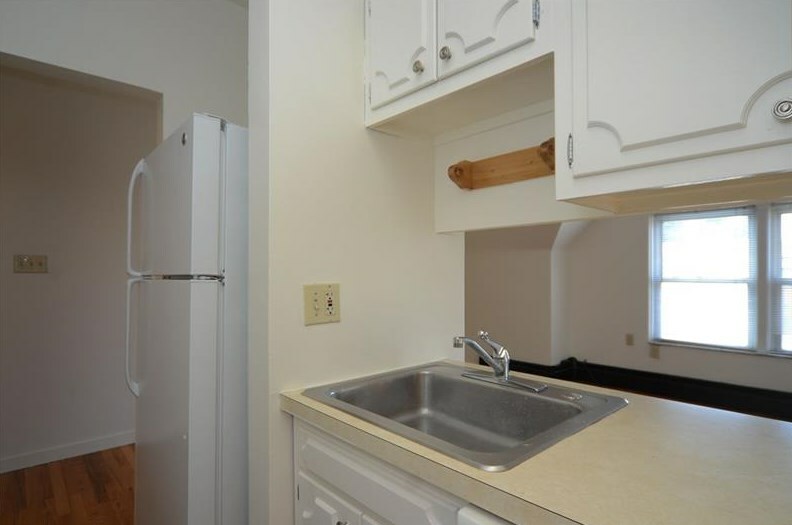 Do you have questions about finding other Condo / Townhouse real estate for sale in Shadyside? You can browse all Shadyside real estate or contact a Coldwell Banker agent to request more information.